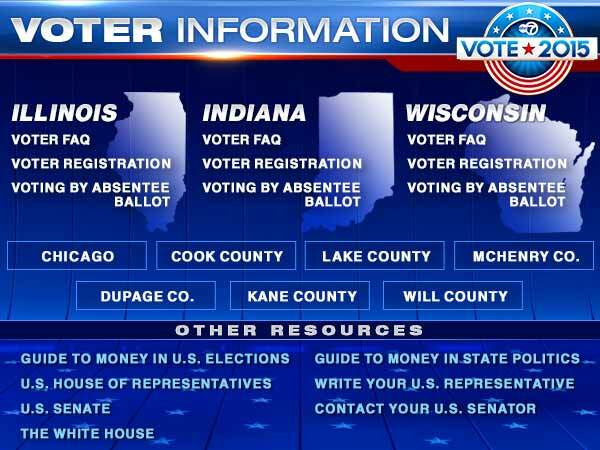 ABC7's online forum will help give voters in the Chicago area a better way to get to know the candidates on the ballot. On behalf of the entire team at ABC7 Eyewitness News Chicago, I want to welcome you to our ABC7 Online Candidates Forum. Click Here to read the complete statement. *Note: All of the candidates above were invited to submit a video and additional information. Clicking on the names highlighted in blue will take you to their information page or directly to the candidate's web site.